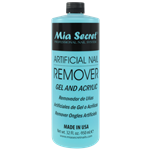 Mia Secret Nails GEL CLEANSER or FINISH WIPE 4 oz. 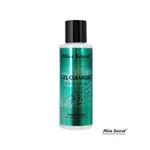 Mia Secret Nails GEL CLEANSER or FINISH WIPE 8 oz. 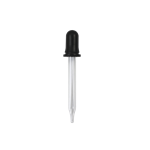 Mia Secret Nails GEL CLEANSER or FINISH WIPE 32 0z.